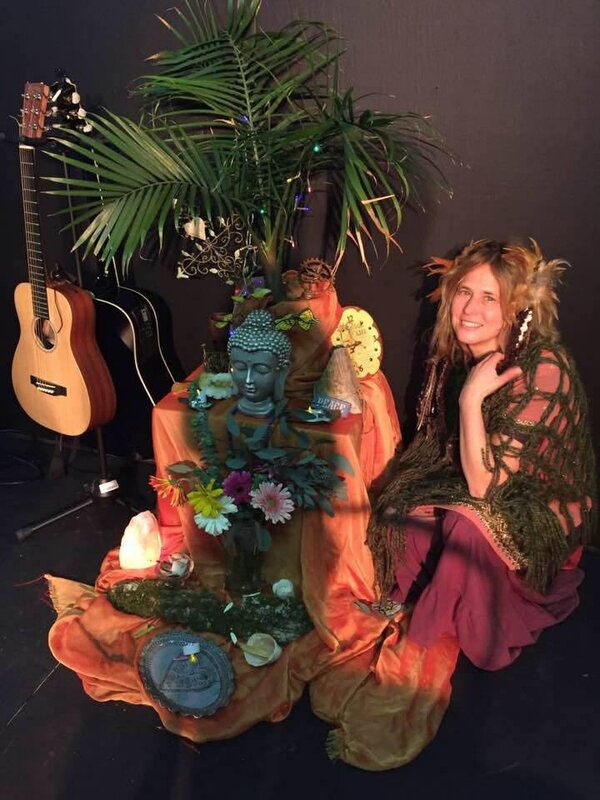 The "Compassion Play" is an original interactive musical that takes participants on a journey into the heart of compassion for the earth, self and others with music, theater, guided meditations, improv comedy, partner exercises, and more. 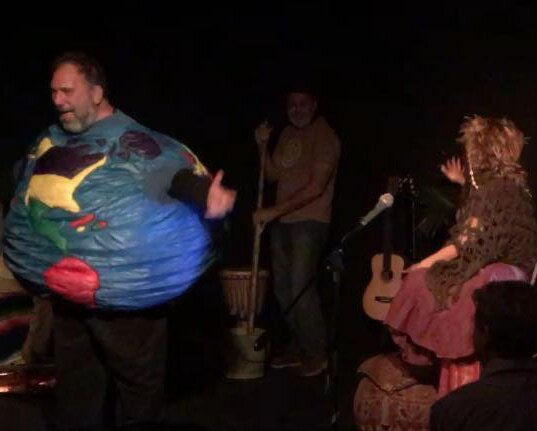 The play was conceived by Dina Rae Capitani, Lanny Smith and Brian Denhoffer and made it's debut at the Centennial Arts Studio's Blackbox Theater in Nashville, TN on March 22nd and March 27th, 2017. The performance received rave reviews with requests for its return. 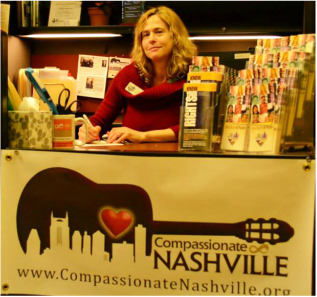 Compassion Cities Campaign and Compassion Games Founder Jon Ramer and Sommer Albertson passed the Compassion Torch to Nashville on December 11 and 14th, 2016 and reignited the campaign for Compassionate Nashville. We have begun a new Chapter for 2017. We invite you to join our compassion circle for monthly networking, support, inspiration, compassionate skill building and cross promotion of programs and events. Check out the latest updates and events on our FACEBOOK PAGE AND JOIN OUR EVENTS GROUP to promote your event! ﻿﻿Thank You ﻿﻿mETRO hUMAN RELATIONS COMMISSION ! September 10, 2013 - Nashville's Metro City Council and Mayor Karl Dean endorsed the Compassionate Resolution, making Nashville an official "Compassionate City." September 23, 2013 - Nashville received a ranking of 2nd most compassionate city by Forbes.com. September 9, 2014 - Created the Official "Compassion Games Theme Song". 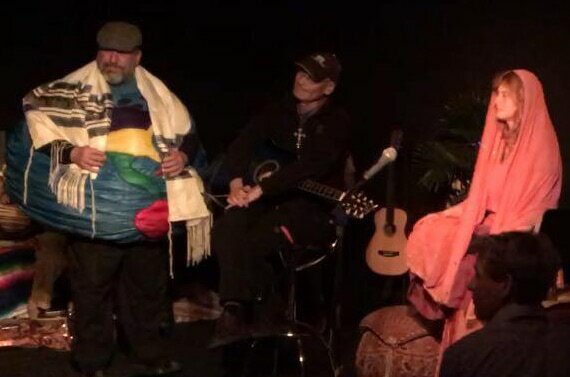 November 5, 2014 -Received special recognition from Compassion Games Headquarters - "Mayor of Compassionville" ! November 10-15, 2014 - Sponsored a delegation of Nashville Healthcare Leaders to participate in Stanford University's Compassion Week which included the 2nd Science of Compassion Conference and The Inaugural Compassion and Healthcare Conference. 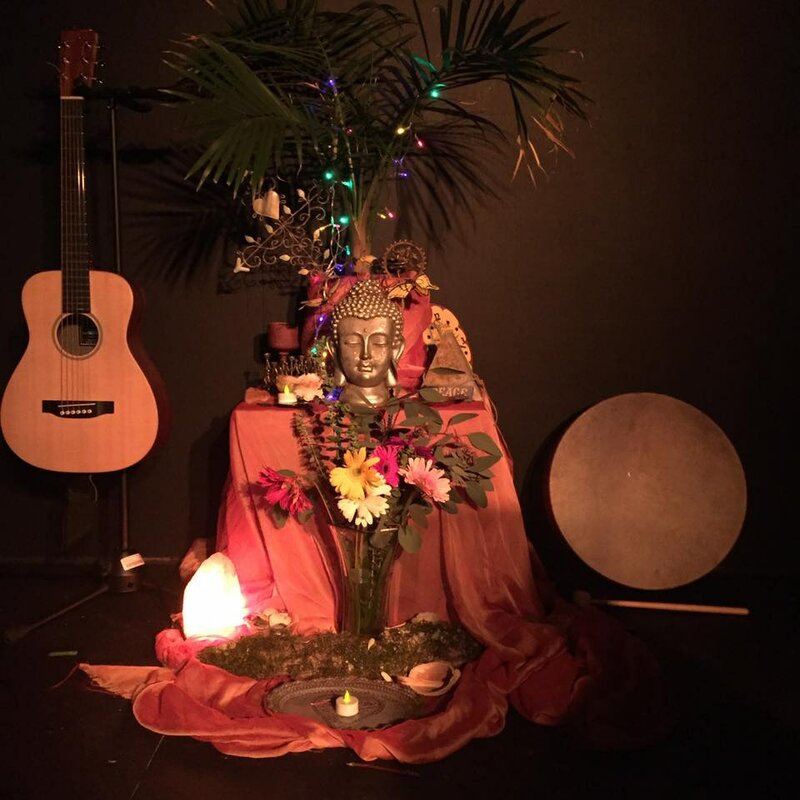 March - July, 2015 - Created and moderated the Cultivating Compassion series, a monthly community dialogue and panel discussion on the latest research and best practices around Compassion. The series brought together leaders in the fields of Compassionate Communication, Environment, Mindfulness and Elderly care. Co-hosted by Scarritt Bennett Center. 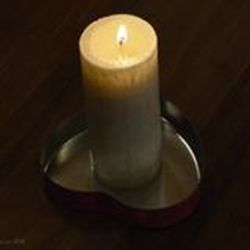 compassion week in San Francisco NOV 10-15, 2014! 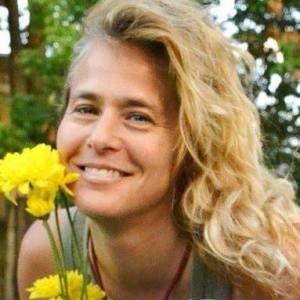 We first met Nashville’s Dina Capitani while in Louisville to celebrate their 1 Year Anniversary of becoming a Compassionate City. We were, simply put, in absolute awe of her spirited determination and fierce commitment to prove that Nashville was the most compassionate place on Earth. We quickly learned not to underestimate Dina’s sweet disposition and gentle spirit; she is on a clear mission to convince everyone around her why the Compassion movement is so critically needed in her town. With her passion, people are listening and taking her vision seriously. As the Executive Assistant with the Metro Human Relations Commission, Dina identified the Compassion Games as a strategic effort to activate key partners who can work with citizens in hands-on projects to make the community a safer, kinder, more just place to live. Compassion, she recognized, is simply good for the health of a city. This may be the reason that Forbes named Nashville the #2 City of Compassion in the US in 2012. READ MORE! Congratulations Nashville! We ranked #1 in dollars raised for non-profits, #3 hours of community service and #3 in reported acts of compassion on the 2014 Compassion Games Leaderboard! Special Thanks to Hands On Nashville for winning the most points for Nashville! 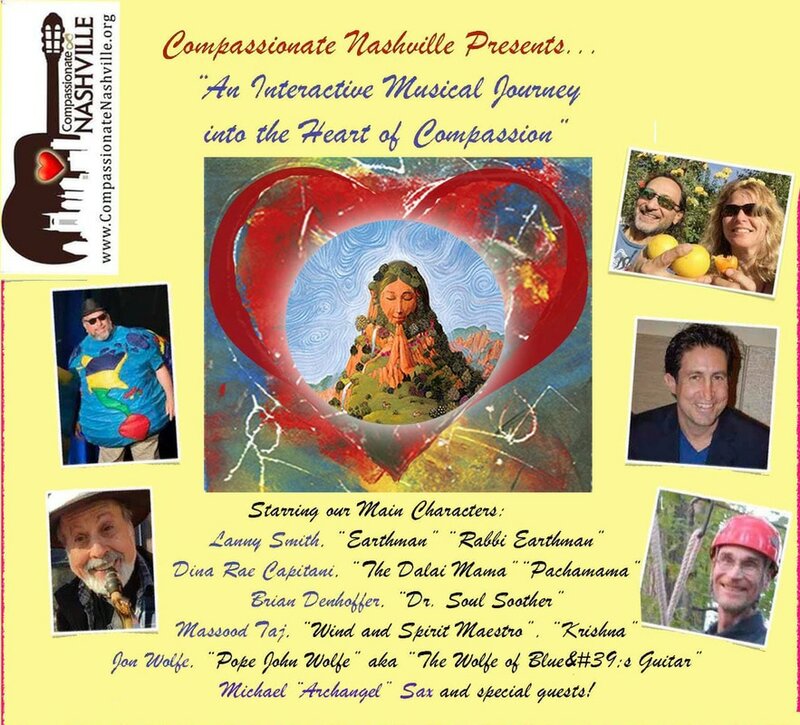 Along with Seattle, Nashville gained special recognition for co-writing the new Compassion Games Theme Song! 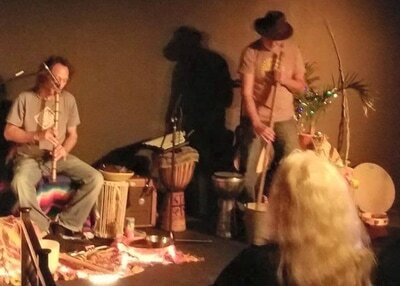 Listen below or visit Compassion Games.org. 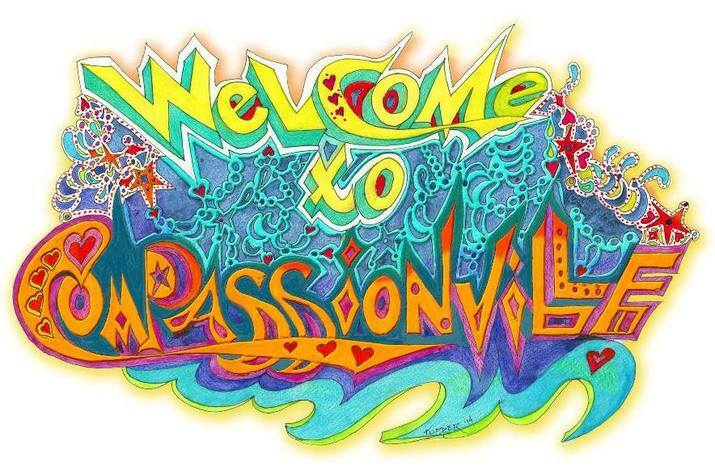 The "Compassionville Community Art project yielded a new colorful "Welcome To Compassionville" logo! There was great coverage by the local media with an article in the Tennessean, a segment on WSMV Channel 4 News and the front cover of The Green Hills News! On behalf of the Metro Human Relations Commission and the Compassionate Nashville Campaign, we thank you for participating. Although the Games have officially come to a close, we hope playing has challenged, inspired and encouraged you to continue your compassionate action with even more passion and joy and left you with an even more open heart!